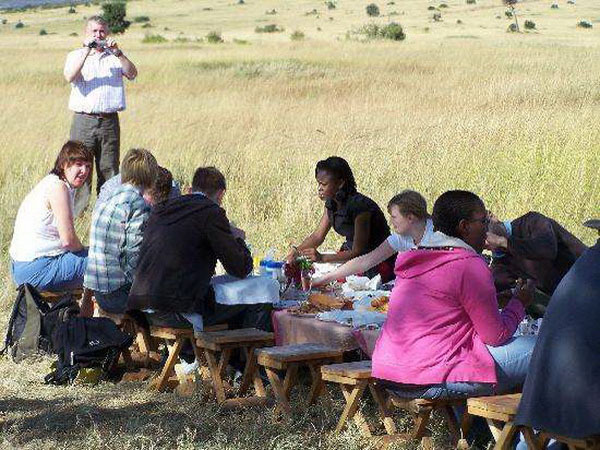 Typically, game drives take place in the early morning, when the animals are out and about and the air is clear and cool, and in the late afternoon. 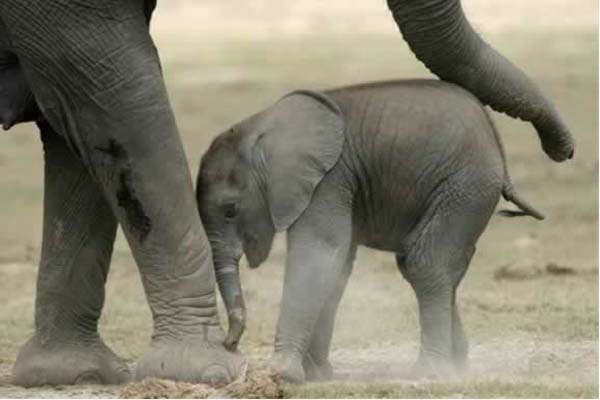 Because there is often a few hours driving involved (which may or may not be in a vehicle with other people), game drives are not suitable for very young children. With warm water all year round, endless white sandy beaches and plenty of shade beneath the coconut palms, the Indian Ocean coastline is a children's paradise. 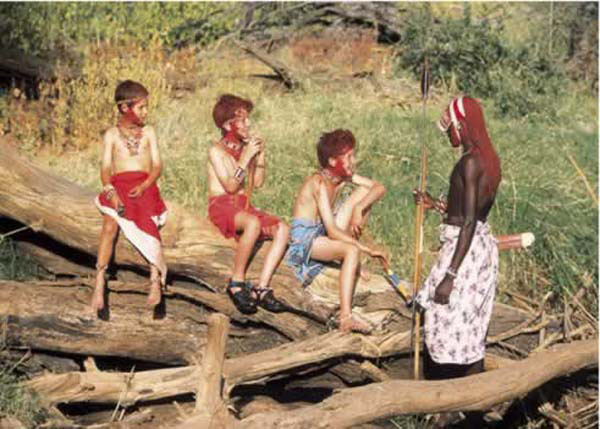 As for pursuits; there are plenty of water sports (pedalloes, dinghies, glass-bottom boats, diving, snorkelling, hang-gliding and more), environmental diversions (snake farms, nature trails, butterfly farms) and a wide range of cultural interaction (dancers, Maasai warriors, nature guides, visits to schools). 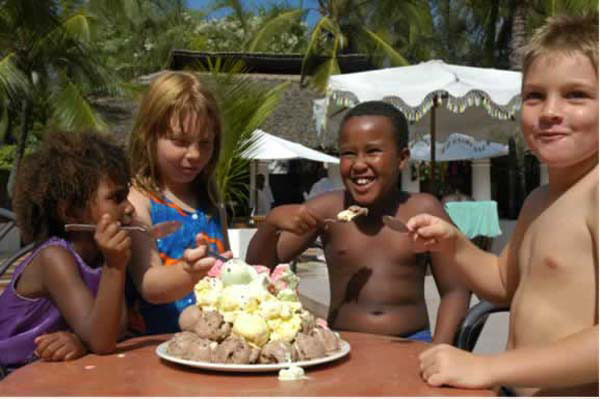 Most hotels and tented camps in East Africa are exceptionally child-friendly and will be pleased to provide: children's meals (as early as you wish) and children's menus (fish and chips, burgers, ice creams, pasta etc). It is not recommended that either parents or children drink the tap water, but stick to the bottled water either provided or readily available. For full details on health considerations, please refer to Keeping Safe and Healthy. 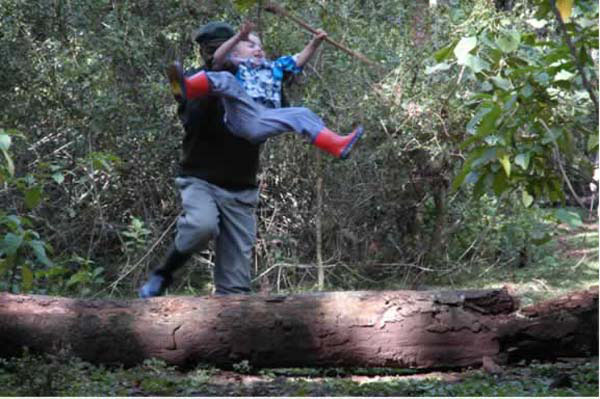 Many hotels and tented camps offer babysitting (usually booked in advance), cots and extra beds. Some hotels also offer ‘Family Rooms', which are either larger than normal or have adjoining bedrooms for the children. The larger groups also tend to offer ‘animation teams', groups of specially trained young professionals who have been trained in keeping everyone (particularly the younger guests) ‘busy'. Pursuits include: nature walks, tennis, ping pong, volley ball, water sports and a whole range of ‘edutainment'. 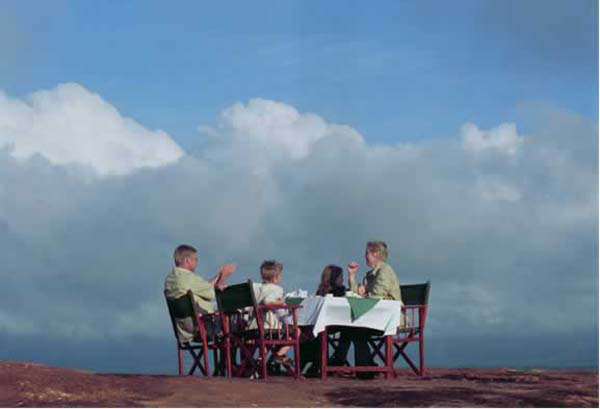 While children are welcome in many of the tented camps, parents should consider the fact that noise carries very easily in a tented environment and that, therefore, noisy children or crying babies may prove disturbing for other guests. Some lodges and tented impose a minimum age (usually 8 years) on children. In some cases this is due to the fact that they require quiet for wildlife viewing; in other cases because the clientelle is not ideally suited to children. Sensible shoes if on safari - sandals and bare feet are NOT advisable due to the presence of sharp thorns, bees, scorpions and snakes. Beach shoes - as protection against sharp coral, sea urchins etc. Plenty of high-factor sun protection, hats and/or cover-up UV sun-suits. Books, games and diversions for lengthy travel times. 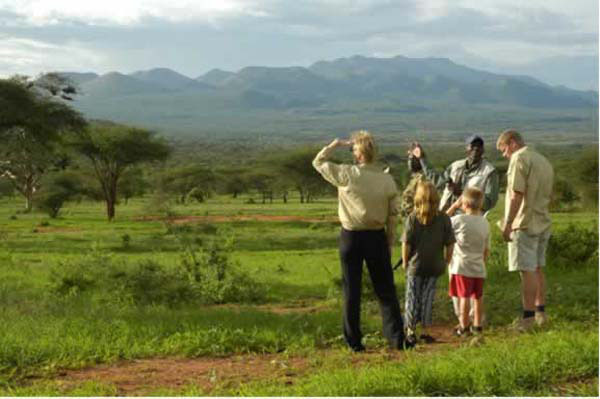 Child-sized binoculars if you plan a safari, plus relevant guide books on animals, birds, trees etc. A travelling medical kit (note: many anti-mosquito repellants are not suited to children, particularly those containing DEET). Natural citronella oil may offer a suitable alternative - but it must be applied regularly. Travelling mosquito nets for cots/prams etc. Your own snorkels, flippers and masks.